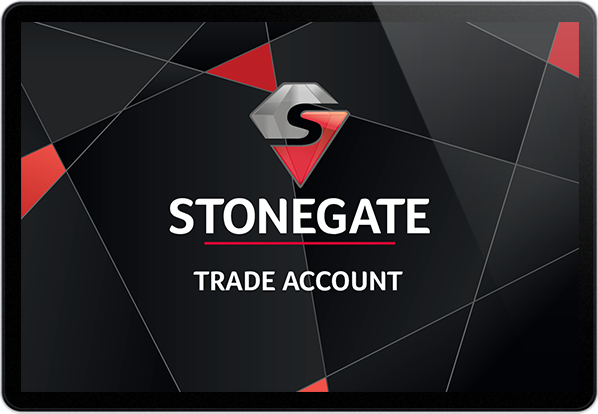 Ready to experience the benefits of a Stonegate trade account? Already an offline trade customer? Contact us to get your exclusive online trade account details. An online account means you benefit from being able to access and manage your account, terms and trade online for next day delivery where available, anytime, anywhere. 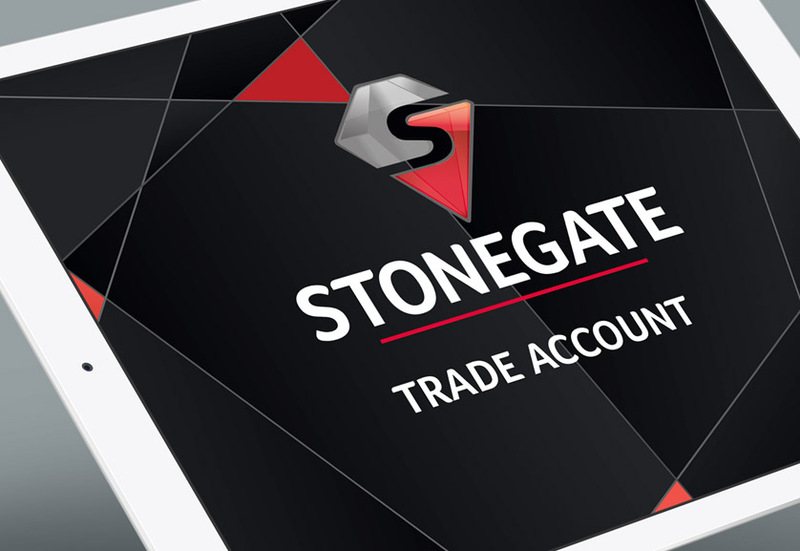 Trade Account customers benefit from 30-day credit with us here at Stonegate, giving your business the flexibility it needs to stay operational and efficient. 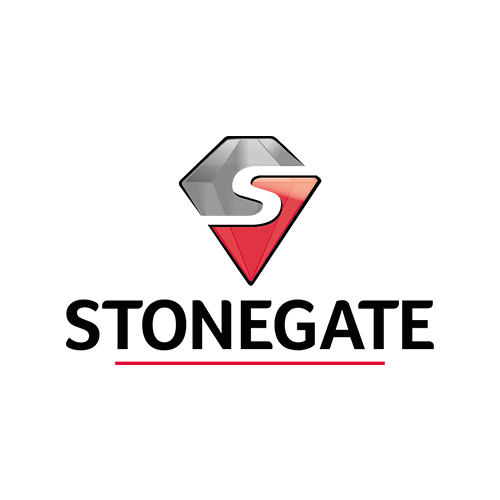 Online customers benefit from the same market-leading service offered by Stonegate and we are here to advise on the best tools for your job, feeds and speeds and technical advice. Fully managed online, customers benefit from being able to manage users, spending limits, addresses and invoices all in comfort and with ease. You’re in control of who purchases tooling. Apply for a trade account today for all these benefits! Can I speak to your Customer Care Team? Of course! 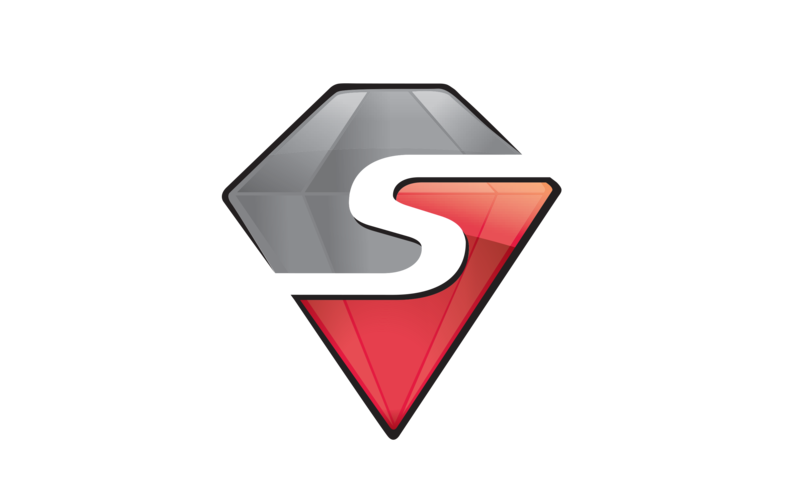 Simply call +44 (0) 1482 620400, who are by the phones between 07:00 – 16:00, Monday to Friday and are more than happy to help with every enquirey be it sales of technical support. 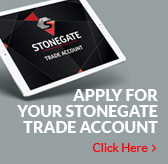 If you would rather get in touch via email, you can reach us at info@stonegatetooling.co.uk. Why is it asking me to Sign In / Save my Details? 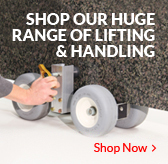 We ask you to Sign In to make buying online with us quicker and easier. Through saving your details with us we can securely save your details to allow you to checkout much quicker. A Trade Account is for business customers who purchase with us frequently, usually on credit terms. Trade Account customers benefit from being able to save their details online, manage other users on the business account, view order history, manage addresses and pay invoices. I’ve forgotten my password! Help!? On the log in page, simply click ‘Forgotten Password’. This will direct you to a helpful form where you can change your password and gain access to your account! I have a new credit/debit card, how do I amend my details to buy online? Simply sign-in as usual and add items to your basket before proceeding to the checkout. When you are in the checkout stage, change the saved card details and continue with your purchase. If you are a Trade Account customer you can manage your payment details for both card and credit in your account section. How do I know if my promotional code has worked? 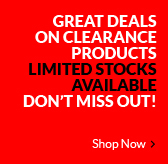 When you enter a promotional code at checkout stage you will see that a flag telling you that the code has been accepted and the discount applied.